Women, of course, are all different. But in general, they are much more family values, less likely to change and are more willing to make concessions than men. However, both are responsible for the moral climate in the family. 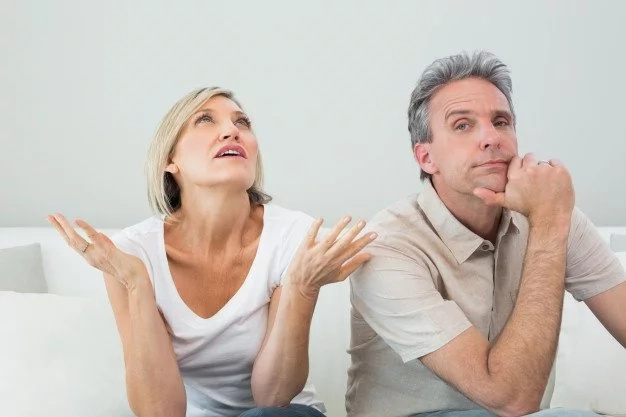 Even though women are considered to be more emotional than men, sometimes men make the decision to break up a relationship and get divorced. Such a decision can lead to another life, which is not always better than the previous one. 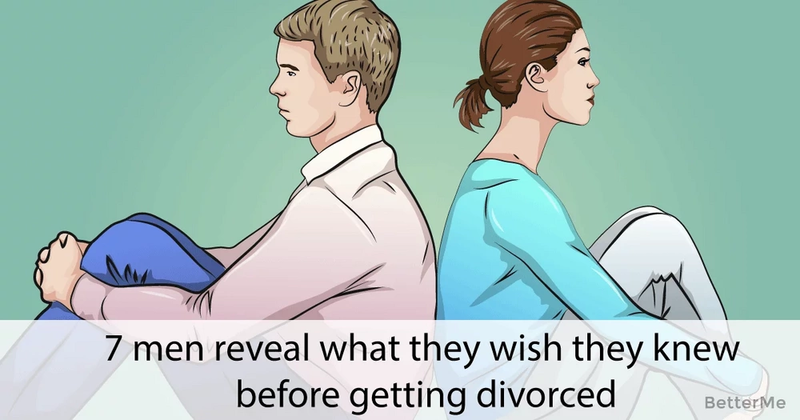 These are 7 things that men do not know before they get divorced. Who knows, maybe, their decision would be different, if they knew. There is another way to beat boredom. Everything being stable and known for many years to come can be boring,.however something unknown, which is hidden in a bachelor’s life could be scarier than stability. 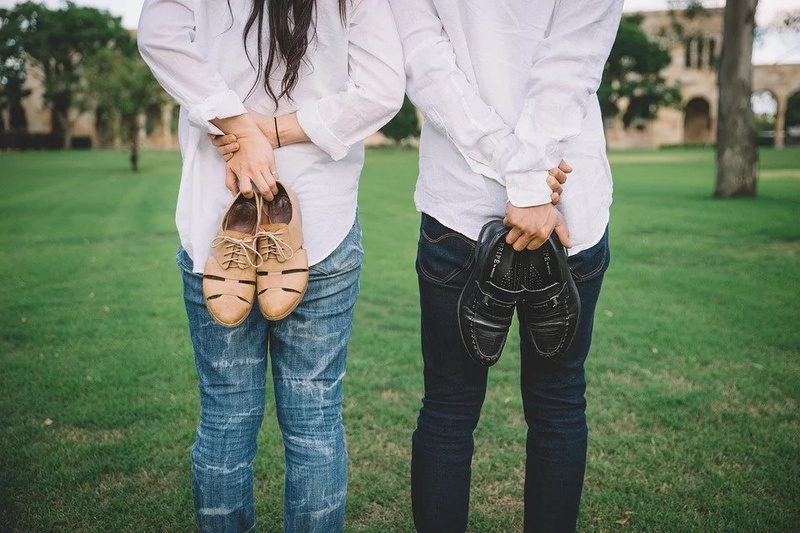 When choosing a life partner, the matching rule often works. You choose a person like you. If we weigh, on scales, the advantages and disadvantages of both - they will be equal. And the more a man is dissatisfied with his wife, the more unhappy he is with himself, in reality. Any mature person will resist attempts to remake the other. And women even perceive this as a lack of love. And they can start looking for someone who "appreciates them". Think, you also want to be liked by someone who likes you as you are here and now. Time passed, hormones subsided and the stage of disappointment began. And the longer it is, the stronger the charm. This stage can last as long as you want and depends on you: whether you want to proceed to the settlement of the relationship. Patience is needed in order to keep a marriage happy and long lasting. Friends have their own lives and their own families, so they won’t be able to be with a divorced man 24/7, no matter how close they used to be earlier. It is always easier to bear something than to create anew. The same goes for marriage. It might be hard to find someone else, after a divorce. Previous experience burdens a person and holds him or her back from starting new relationships after ending old ones. One needs to be prepared for living alone for a while after a divorce.